Community Makes This Week #3DPrinting #Thingiverse « Adafruit Industries – Makers, hackers, artists, designers and engineers! Here’s this weeks community makes. 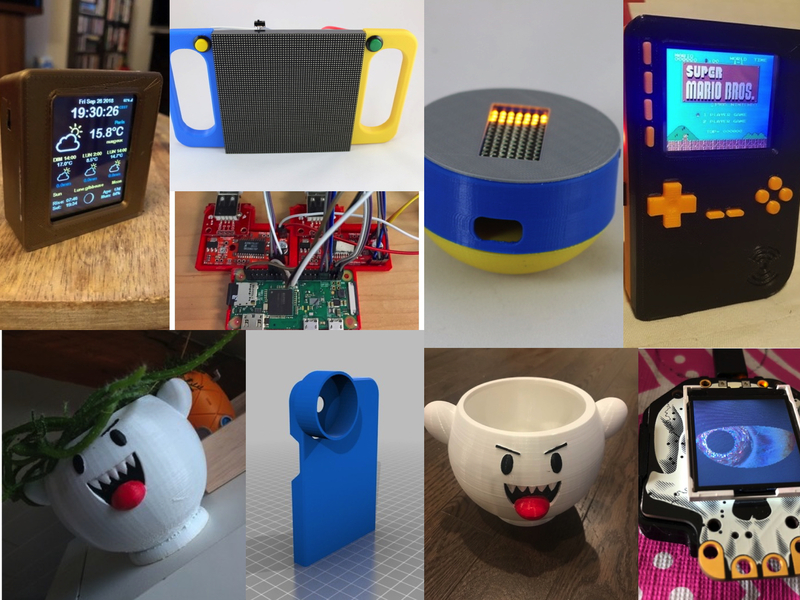 These are photos from people who post them as makes on our Thingiverse projects. Nice variety of projects. Thank you kindly to all the makers who take the time to post their photos. Links to all the makes below. Project links can be found in the thingiverse page by clicking on the thumbnails in the source section.